The opening Speech was delivered by Mr. Abdul Malik as the Head of Mandiri Bank of Bengkulu Area, then followed by Vice Rector for Student Affairs of UNIB, Dr. Syahrial, MA., M.Phil by giving welcoming speech to Mandiri bank delegations and all participants. 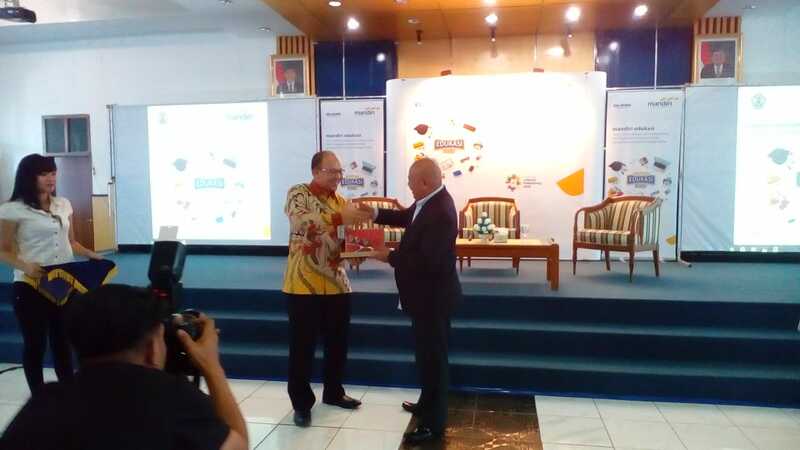 The speech was closed by overhanging the souvenir as a form of appreciation from Bank Mandiri to University of Bengkulu. 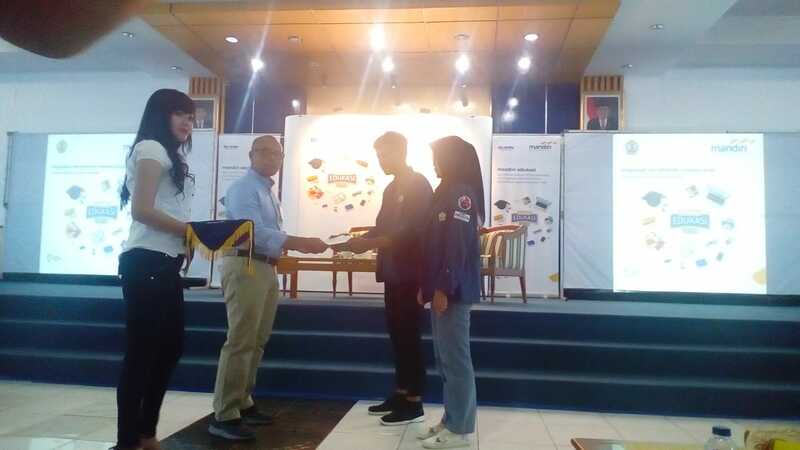 The talk-show was attended by dozens of students from various departments and presented two great speakers from Mandiri Bank. 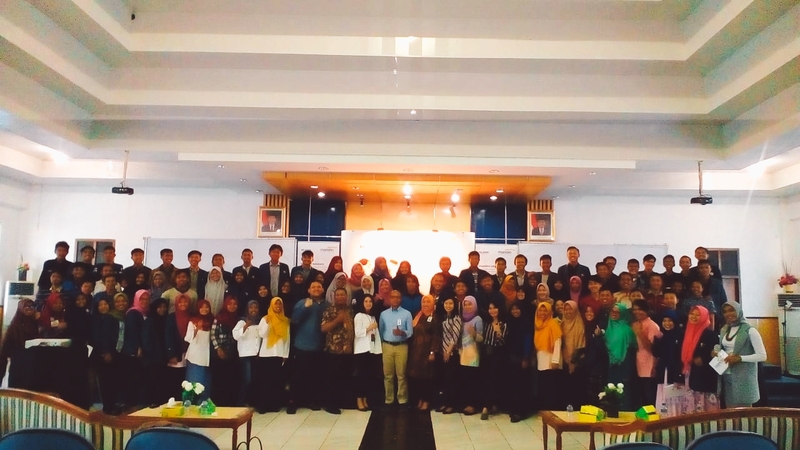 The first theme “Entrepreneurship” was delivered by Mr. Imam Arief Winarta, then continued by Mr. Norman Yudha Andreswara as Trainer of Mandiri Sekuritas with the material “How to Smart Invest”. The participants followed the event enthusiastically. Some of them shared their opinion by giving few questions to the speakers concerning about entrepreneurship and how to be a good investor or doing investment.